This website has been set up as a memorial to my Grandad (Charlie Kendrick, Thats him on the right) & the other members of 555 Field Company Royal Engineers. 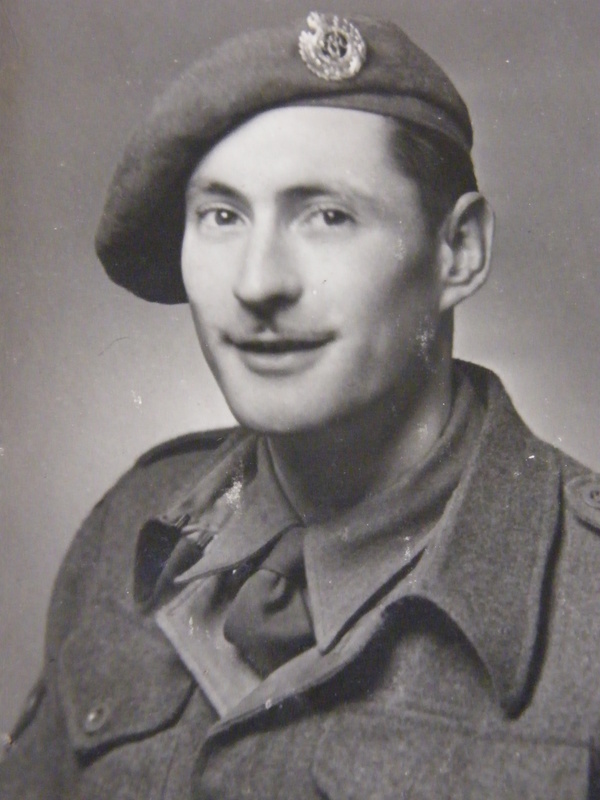 In the latter months of 1939 two Field companies of the 53rd Welsh Division were transfered to other divisions. 246 field company were transfered to 3rd Infantry Division to be replaced by 282 field company. 245 field company were transfered to 5th Infantry Division. So on the 3rd December 1939 in Narberth Pembrokeshire South Wales the war office authorised the formation of 555 Field Company Royal Engineers.